The UK postal group has appointed Rico Back to replace departing CEO Moya Greene. The 5.7 bln pound company is staking its future on growing its parcel business. That requires it to both partner and compete with the online giant. Keeping delivery costs low will keep Amazon close. Royal Mail said on April 20 its Chief Executive Moya Greene would retire in September after more than eight years in charge. 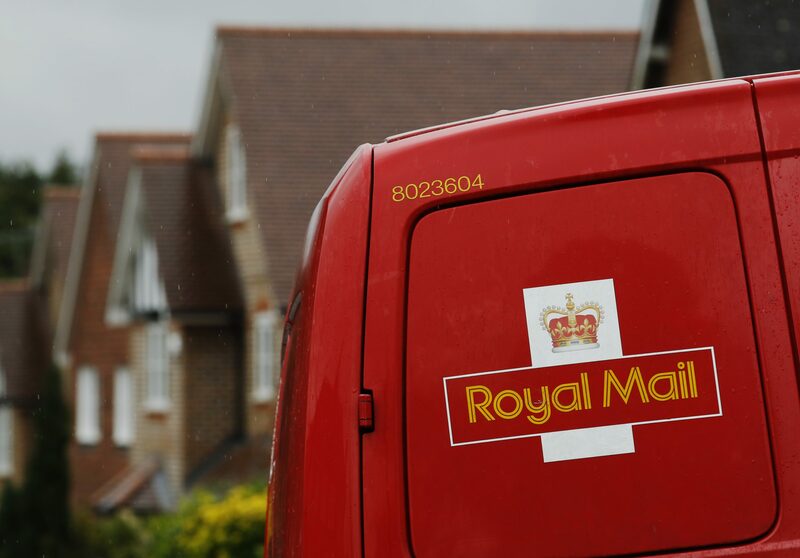 The UK postal and delivery firm said Rico Black, currently CEO of Royal Mail’s European unit General Logistics Systems, will assume the role of CEO and join the board on June 1. Royal Mail shares were up 0.07 percent at 563 pence by 0840 GMT on April 20.